Surrogate motherhood is treated as a form of adoption in many countries: the birth mother and her partner are presumed to be the parents of the child, while the intended parents have to adopt the baby once it is born. Other than compensation for expenses related to the pregnancy, payment to surrogates is not permitted. We believe that the failure to compensate surrogate mothers for their labour as well as the significant risks they undertake is both unfair and exploitative. We accept that introducing payment for surrogates would create a significant tension in the adoption model. However, we recommend rejecting the adoption model altogether rather than continuing to prohibit compensation to surrogates. Advisory Committee on Assisted Reproductive Technology (ACART). 2013. Guidelines on surrogacy involving assisted reproductive procedures. http://acart.health.govt.nz/publications-and-resources/guidelines-and-advice-issued-ecart/guidelines-surrogacy-arrangements. Family Law Council. 2013. Report on parentage and the Family Law Act. Barton: Commercial and Administrative Law Branch. https://www.ag.gov.au/FamiliesAndMarriage/FamilyLawCouncil/Documents/family-law-council-report-on-parentage-and-the-family-law-act-december2013.pdf. Henderson, K. 2013. 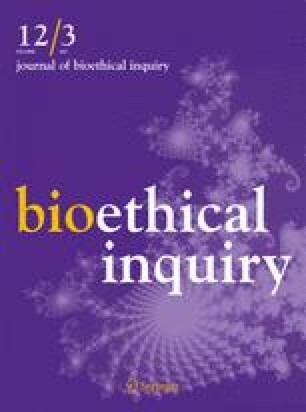 Who’s bringing up baby: Developing a framework for the transfer of legal parenthood in surrogacy arrangements. LLM Research Paper, Faculty of Law, Victoria University of Wellington. http://hdl.handle.net/10063/3339.